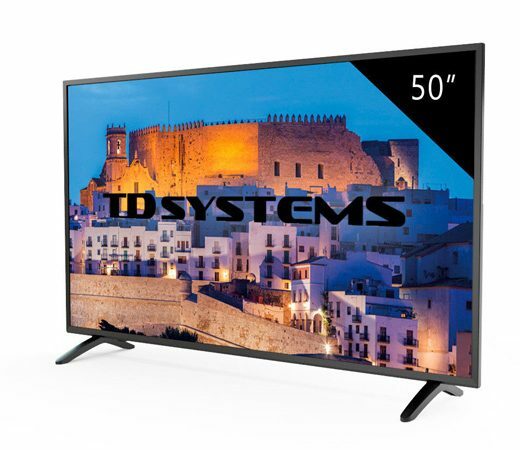 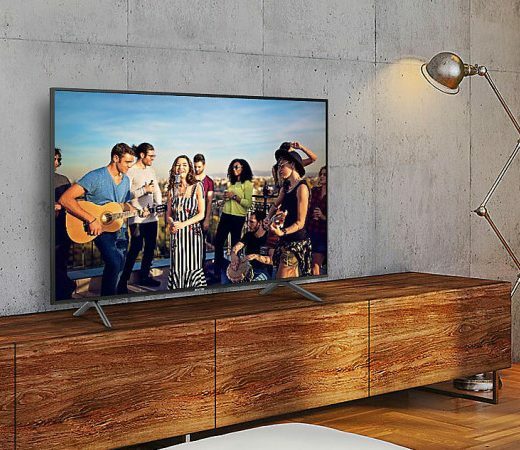 Smarttv LG 49UK6200, 49″, 4K por 369,99€, antes 499€. 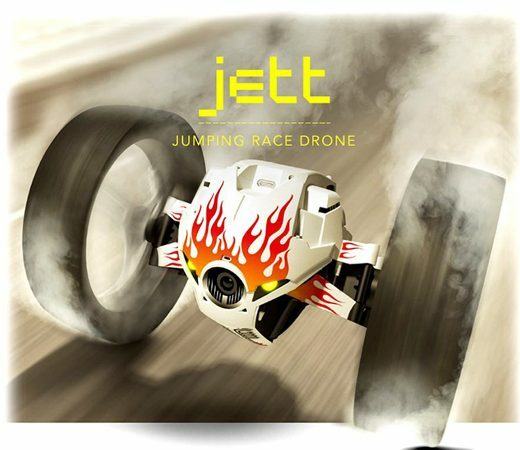 Mini dron Parrot Jumping Race Jett por 44,90€. 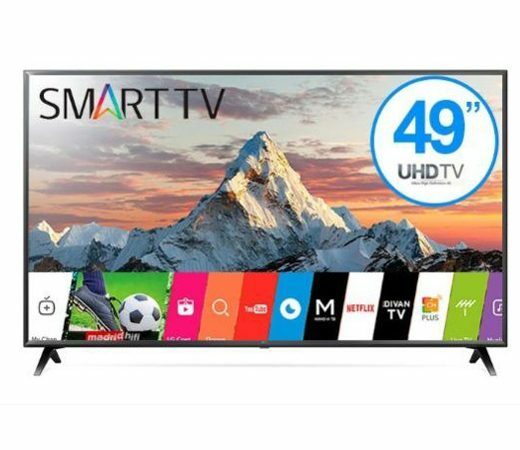 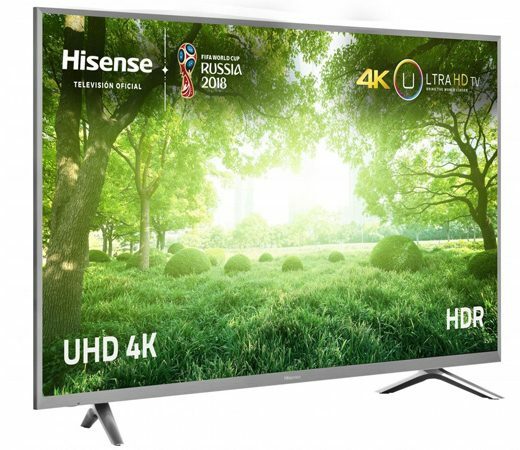 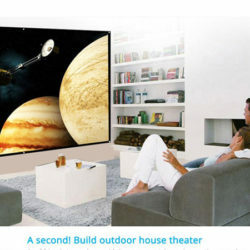 SmartTV Samsung UE65NU7172, 65″, UHD 4K por 699,99€. 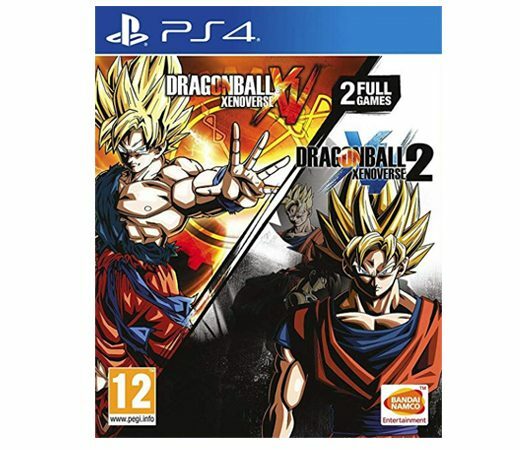 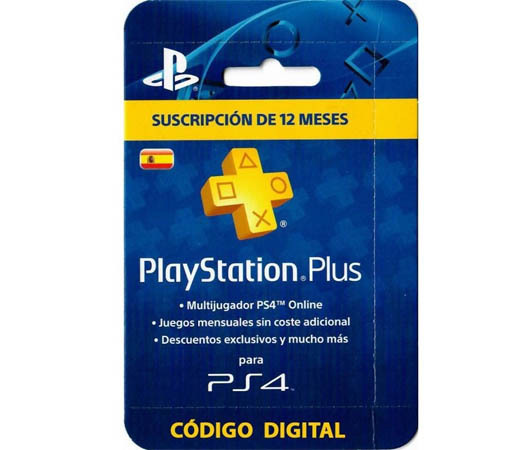 Pack Dragonball Xenoverse + Dragonball Xenoverse 2 para PS4 por 29€.